The author lays out the most effective ways for individuals and organisations to make decisions, approach challenges and build strong teams. 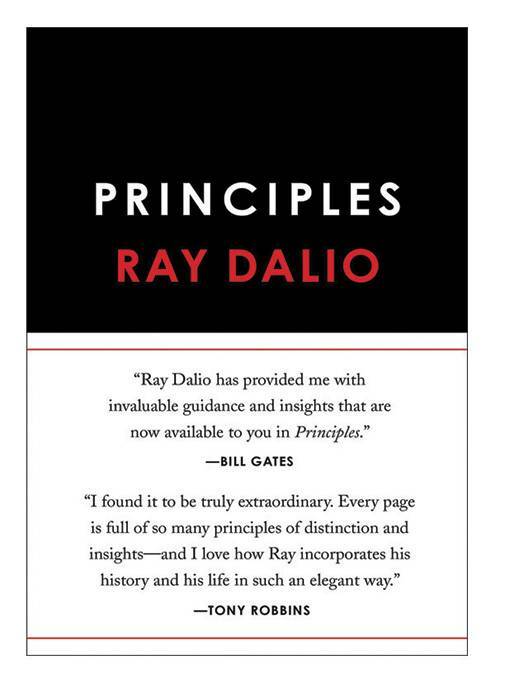 He shares unconventional principles and practical lessons for both life and business. 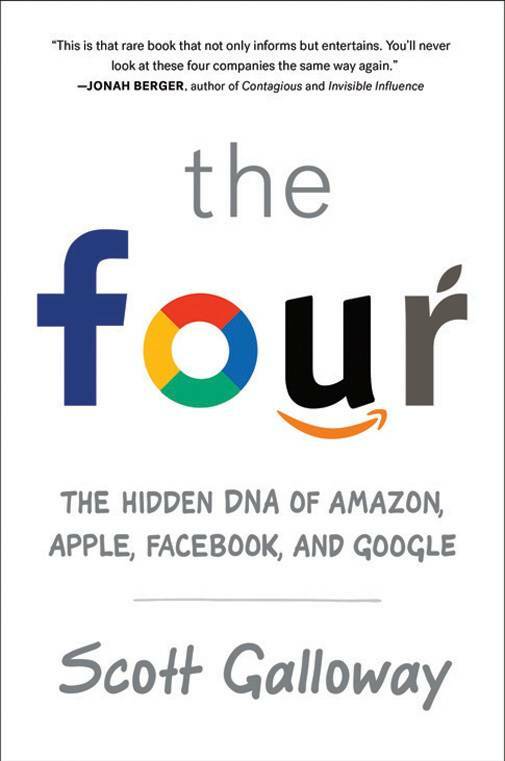 What makes the four such an indispensable part of our lives? Why does the stock market forgive them for sins that would destroy other firms? The author shows how they manipulate the fundamental emotional needs that have driven us since our ancestors lived in caves. Tax havens have been used by the rich and the powerful to benefit themselves at the expense of the poor, leading to widening inequality between citizens and across countries. 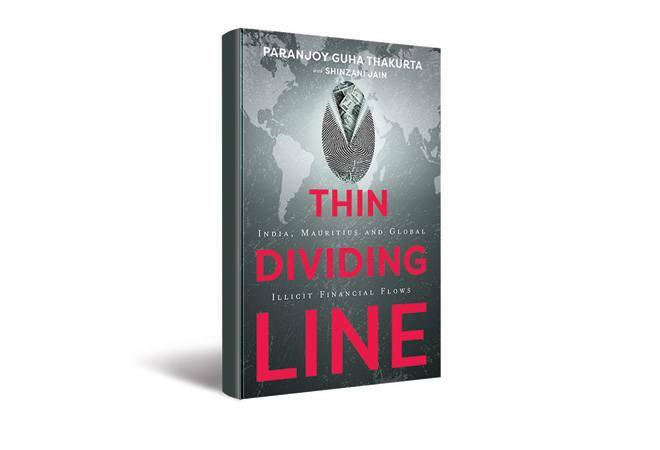 This book looks at the India-Mauritius Double Taxation Avoidance Agreement in a global context of growing illicit financial flows. 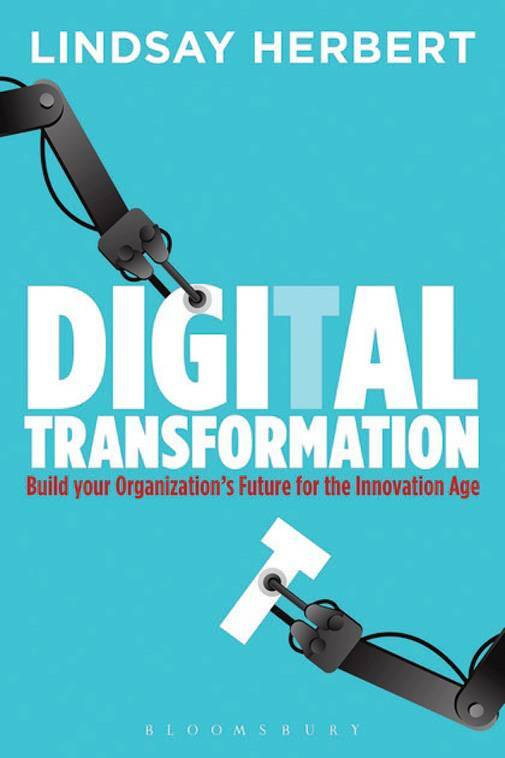 Through first-hand experiences and in-depth interviews with key industry players, the book provides tactics that can be implemented by any organisation, regardless of size, geography or sector, to transform and thrive in a constantly changing environment. Leaders are not born but made and the power to lead resides in each of us. 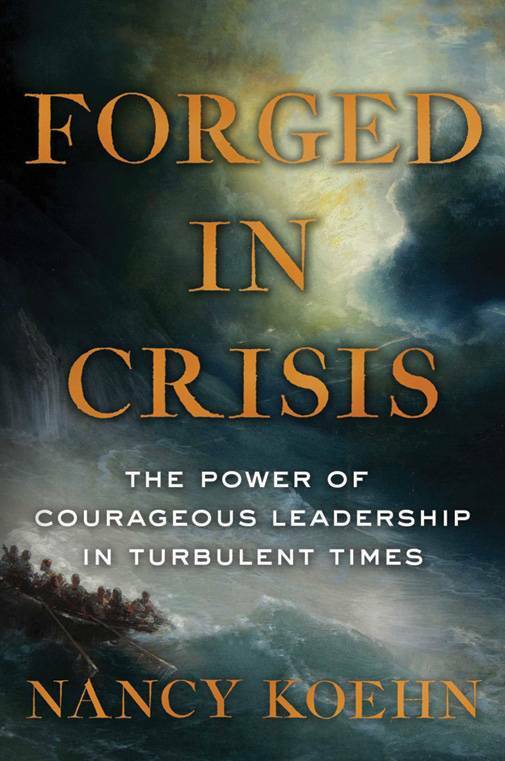 The author exemplifies this with the courageous journeys of five remarkable people and their extraordinary stories, making it an enthralling historical narrative filled with critical leadership insights. 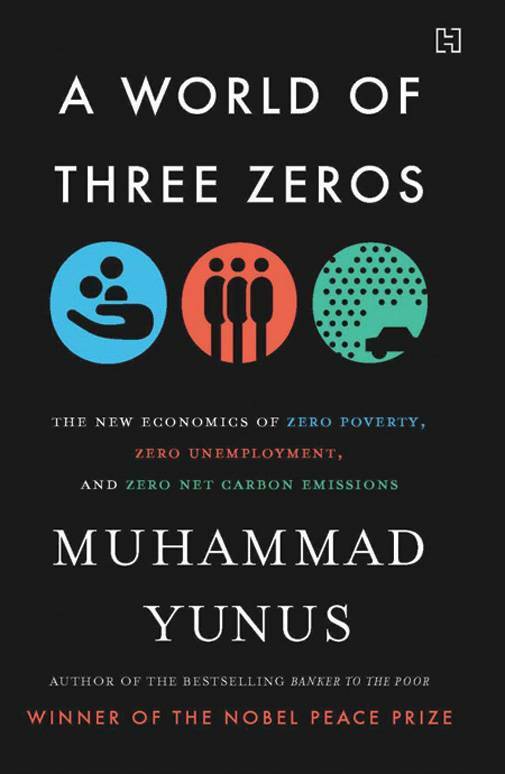 Declaring that the capitalist engine is broken and that it will inevitably lead to rampant inequality, massive unemployment and environmental destruction, the author calls for a new economic system that unleashes altruism as a creative force that is just as powerful as self-interest.